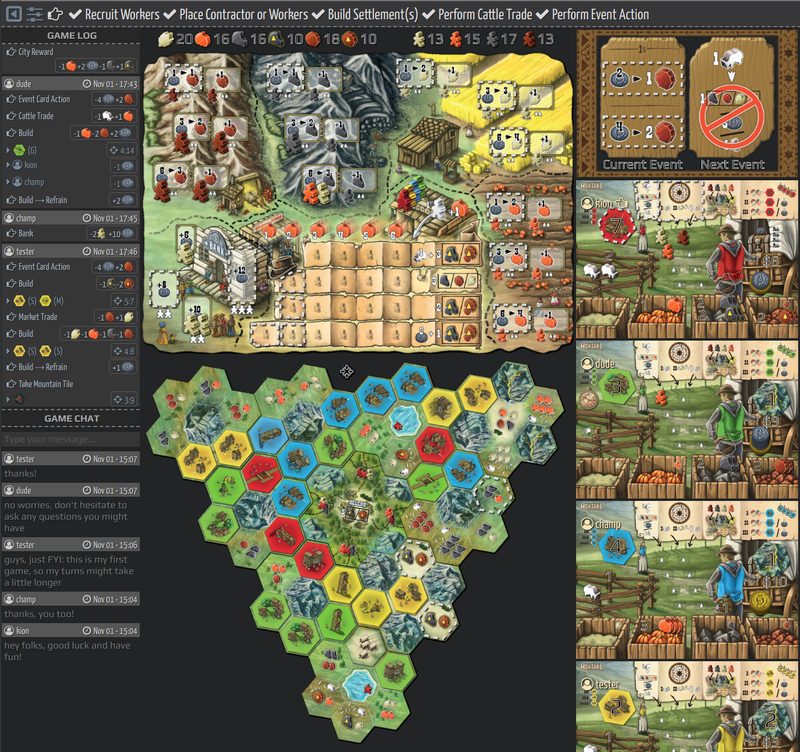 BoardGamePlay is an online board games web portal. Some really nice browser performance optimizations have just been rolled out (this applies to all currently implemented games), so your browser should now consume significantly less resources and feel more responsive while you're in the game. 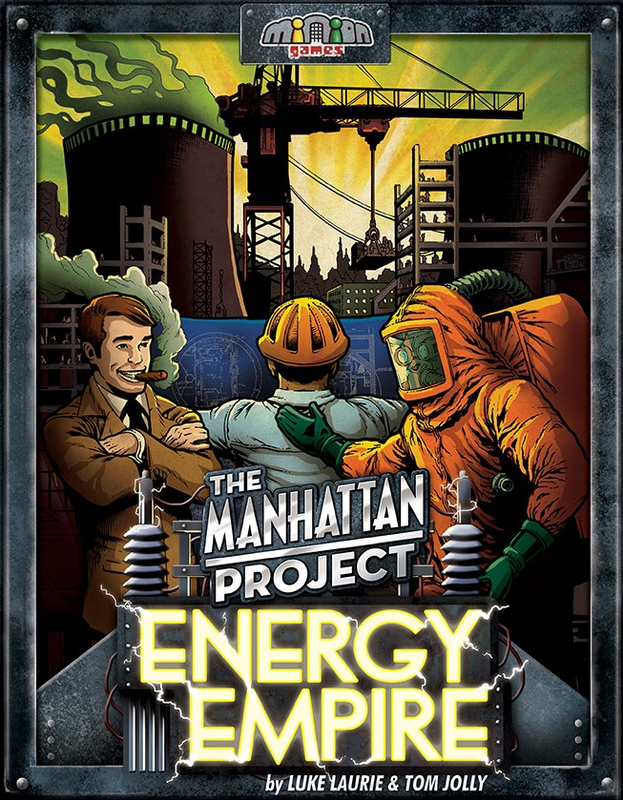 Hello fellow board game enthusiasts! 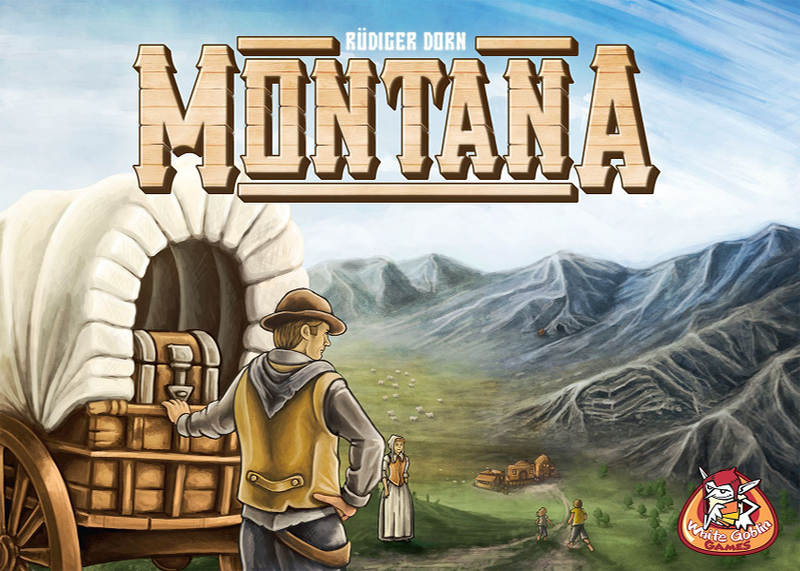 :) Today I'm happy to announce a new game available for online play on the BoardGamePlay: Montana (along with the Goldrush expansion and the Trade Post mini-expansion)! 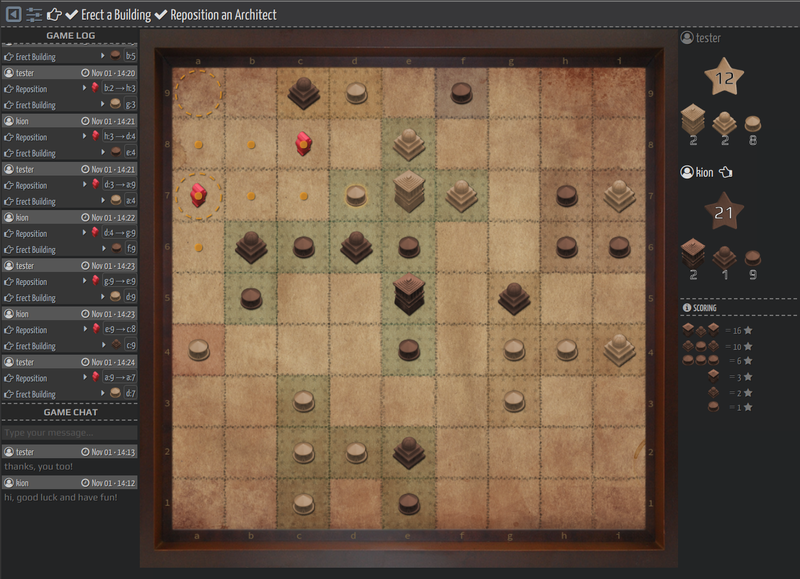 After a couple of months of work and a closed beta testing period with the game designer (thanks, Dieter! 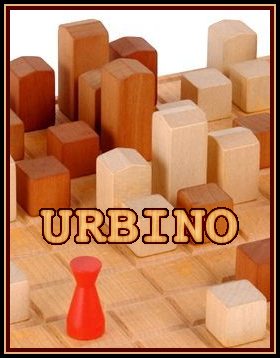 ), I'm pleased to announce a new game in the BoardGamePlay catalog of games available for online play: Urbino! 08 May 2018 Undo/Confirm Turn feature is now available! 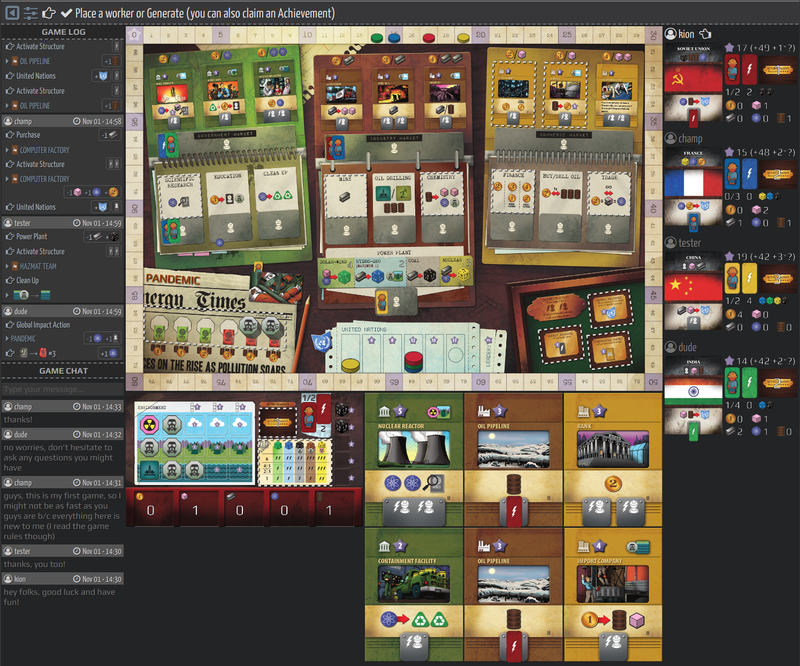 Today I'm pleased to announce the availability of a long-awaited feature on the BoardGamePlay: Undo/Confirm Turn! 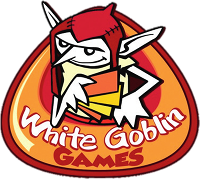 I got a lot of feedback/requests regarding cancellation of inactive games. And this feature is now implemented!